This course aims to provide musicians basic tax knowledge and resources to accurately and confidently prepare and file their taxes. Lesson 1: What Is The IRS? Lesson 2: Where Do My Taxes Go? Lesson 6: How Do I File My Taxes? Lesson 7: How Do I Pay My Taxes? 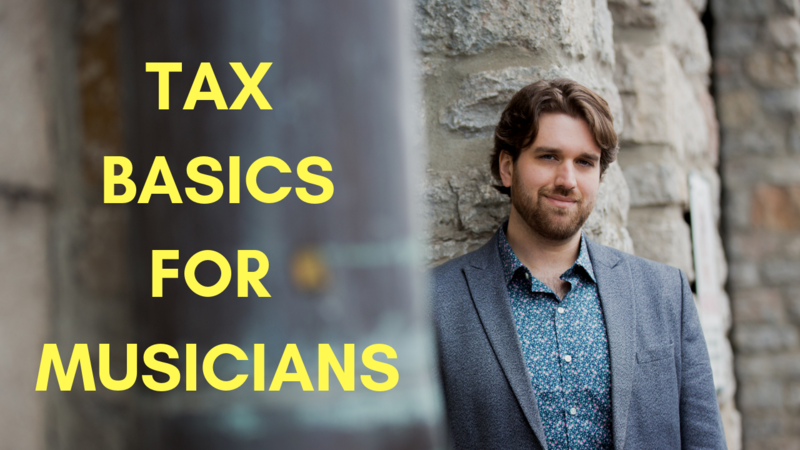 Instant access to my comprehensive course covering everything you need to know to accurately and confidently file your taxes as a musician. 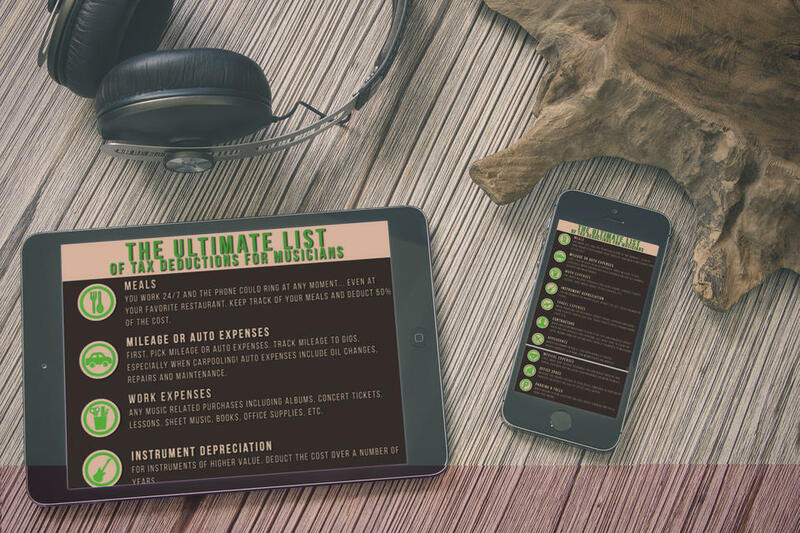 *Includes lifetime access to future course updates and additions. Also includes a free one-on-one consultation with Spenser Liszt.